What to expect, when you’re expecting a shipment. Thank you for your interest in Accessibility Professionals. We are committed to keeping our customers informed throughout the entire process of purchasing a Freedom Lift System, and this guide will help prepare you for receiving your delivery. If you have any questions, please call a customer service representative at 1-877-947-7769. Once your order for a Freedom Lift System has been placed with us and payment has been received, we may need you to sign off on a submittal form for the wheelchair lifts. Then manufacturing of your lift will begin within a business day. Manufacturing time is a minimum of 3 weeks and may vary depending on options, quality checks and quantities ordered. Before packaging, your Freedom Lift System is factory tested for general operation, and quality. 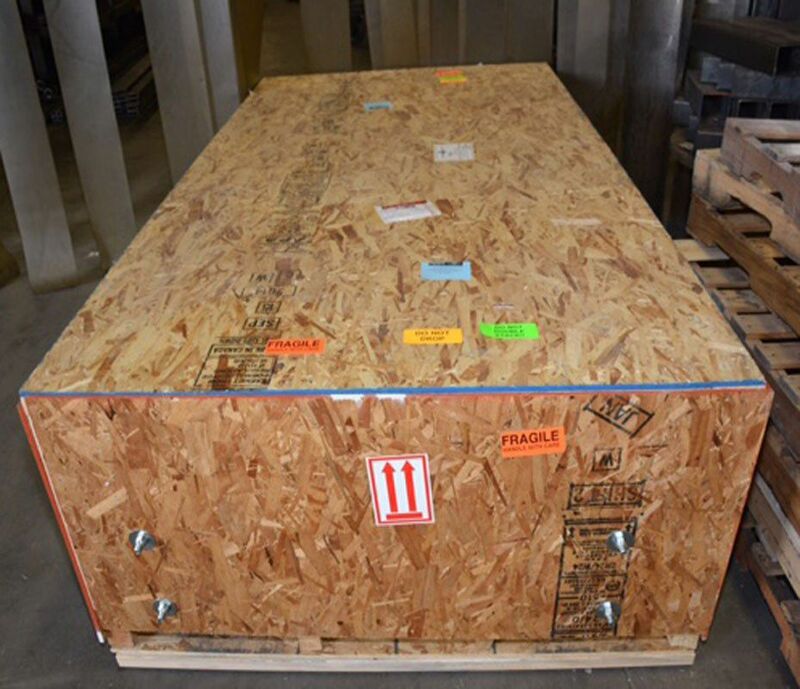 Then it is packaged, crated onto a pallet, and shipped via the freight carrier chosen by the factory. Once your Freedom Lift System has shipped, we will receive tracking information and forward those details to the contact person you have listed on your order, usually via email. You can use that information to contact the freight carrier directly to find out delivery dates and arrange for someone to be onsite to receive the shipment. Transportation time varies depending on distance to travel, weather conditions, or freight company routes. Please be advised that delivery delays may occur that are beyond the control of the shipper/seller. We cannot be held responsible for delays due to accidents, strikes, riots, labor stoppage, climatic conditions, unavoidable casualties, or other causes interfering, obstructing or blocking the usual routes of transportation. You should continue to track your shipment or call the freight carrier for updates in case of changes on route. RECEIVING ORDERS-Please make sure an able-bodied person will be available to inspect and sign for the delivery as it arrives. 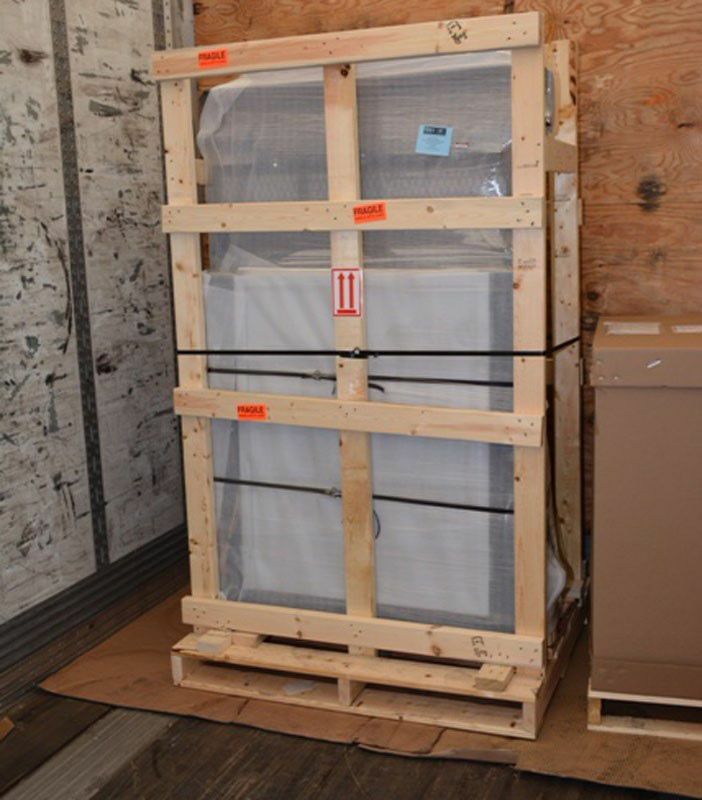 Products are inspected and in excellent condition when they leave the shipping dock. Any damage to products on route is the responsibility of the freight carrier. In order for the shipper to make a claim for damaged shipments, and therefore get quick repairs or replacement units sent out to you, we ask that you follow these instructions. Customers must inspect the shipment upon delivery, prior to signing delivery documents. Product found to be DAMAGED UPON INSPECTION MUST BE REFUSED and not received from the carrier.